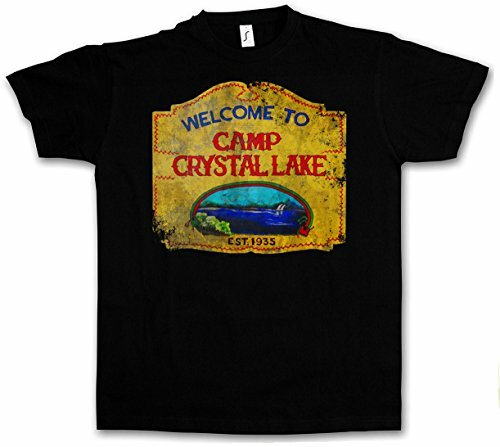 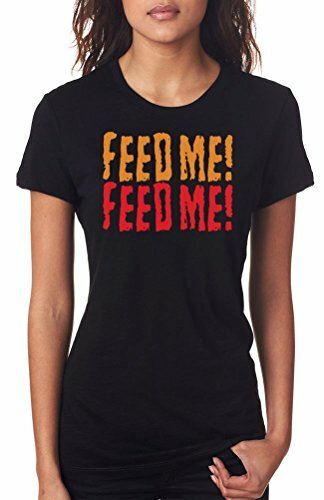 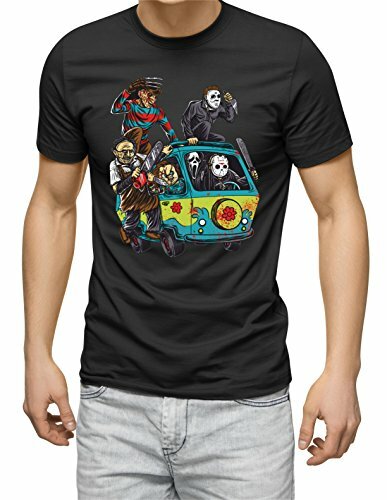 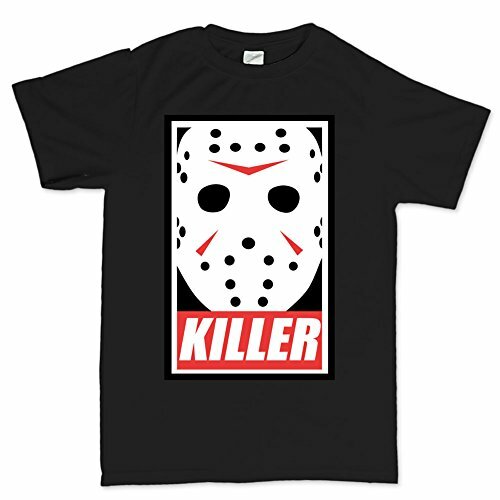 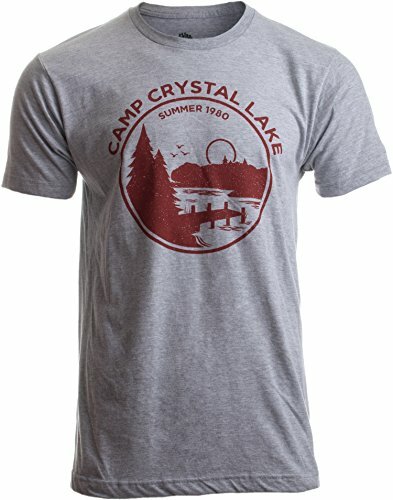 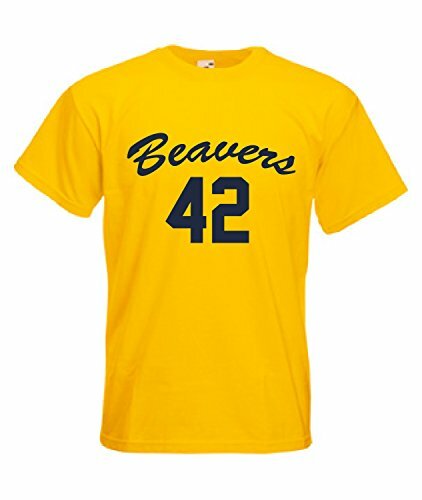 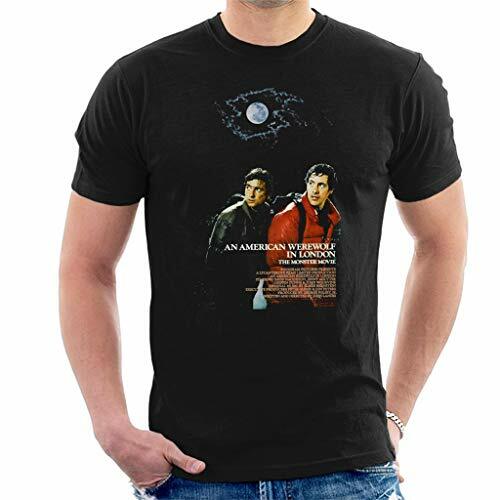 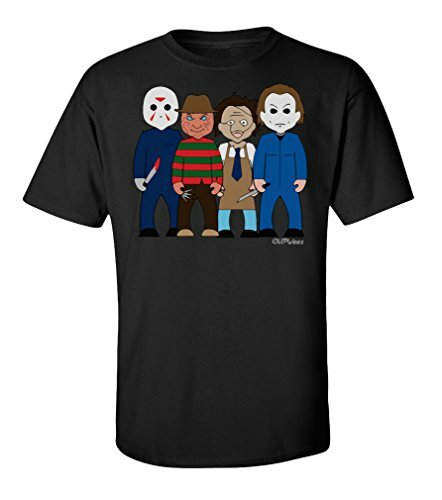 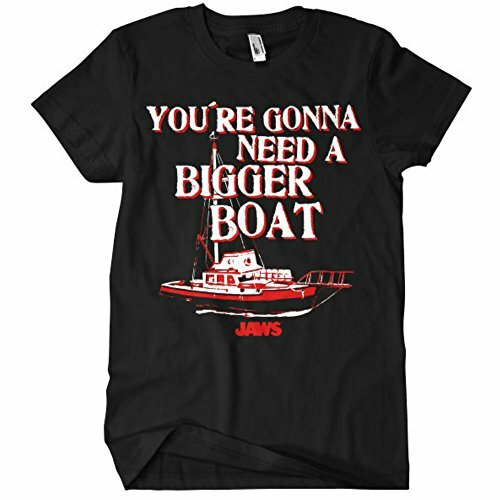 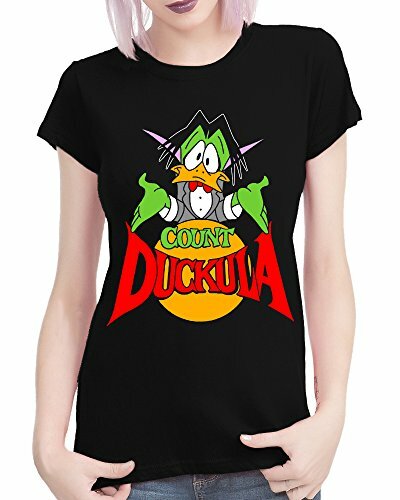 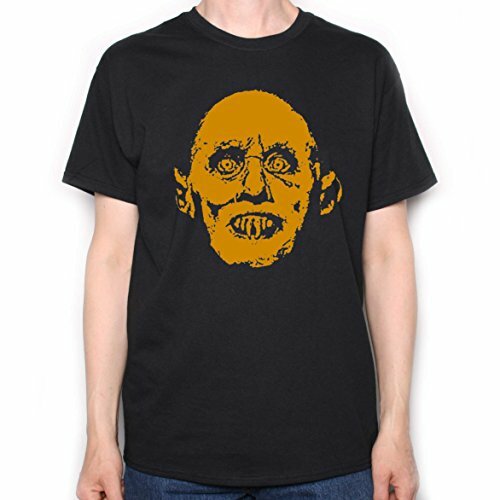 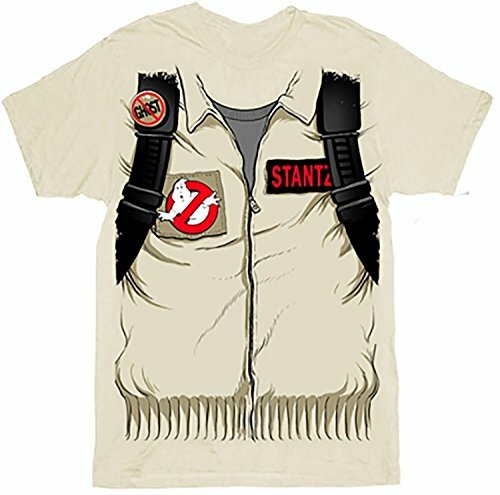 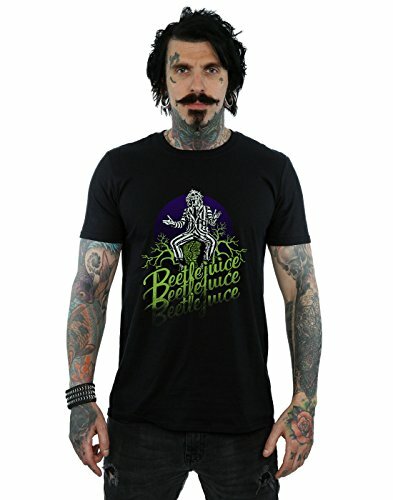 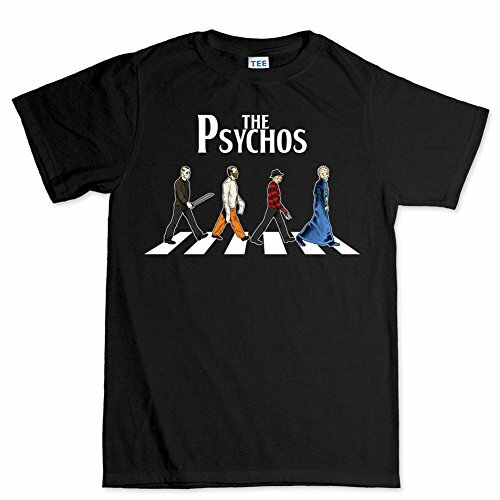 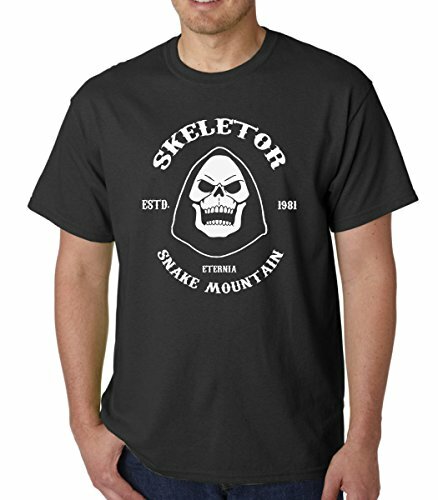 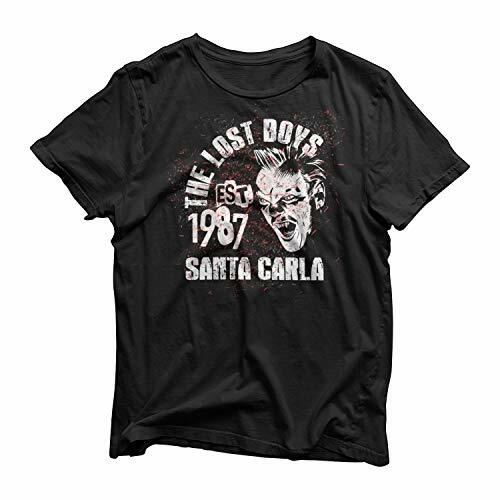 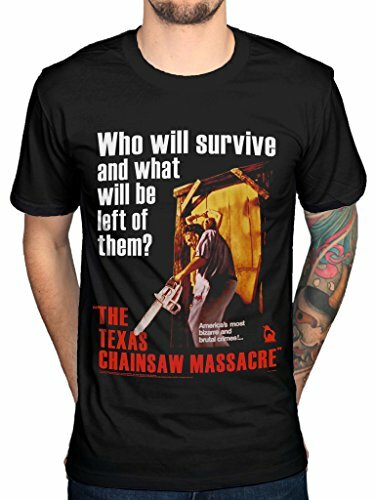 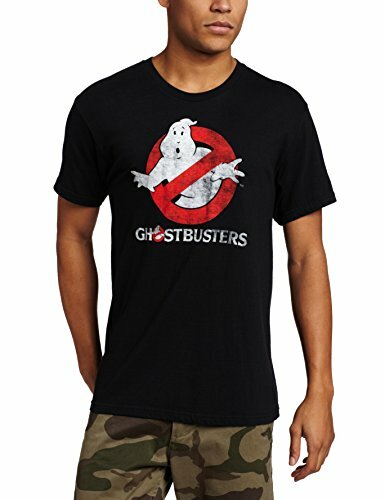 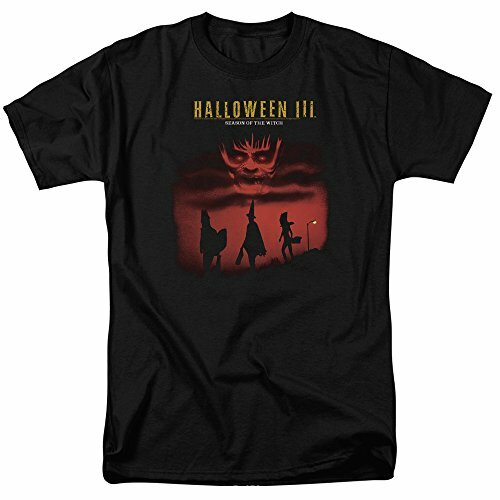 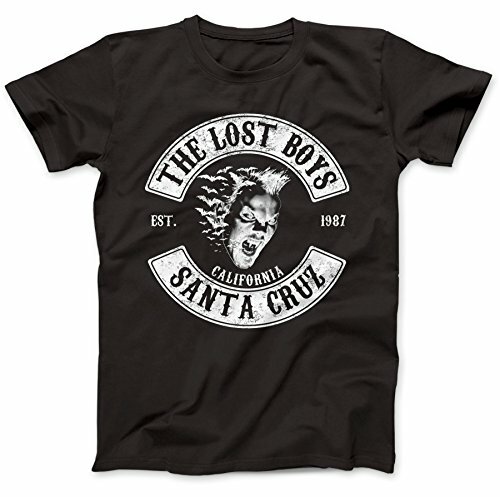 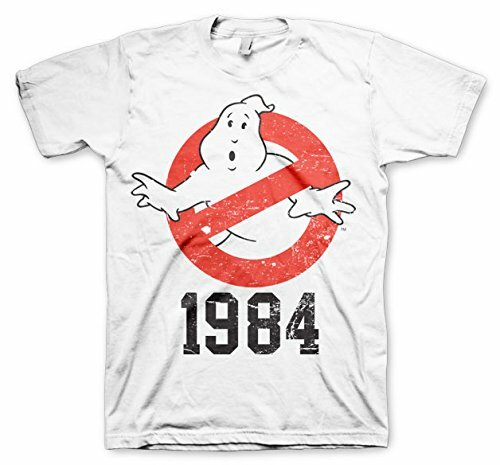 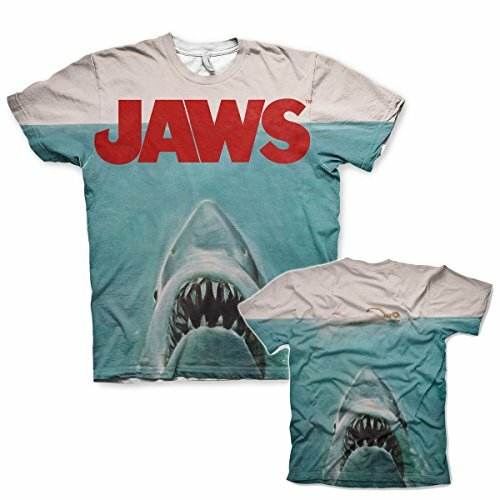 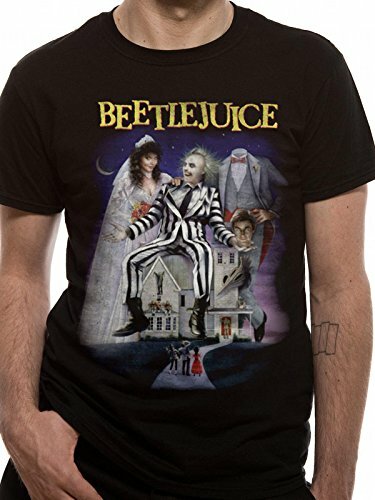 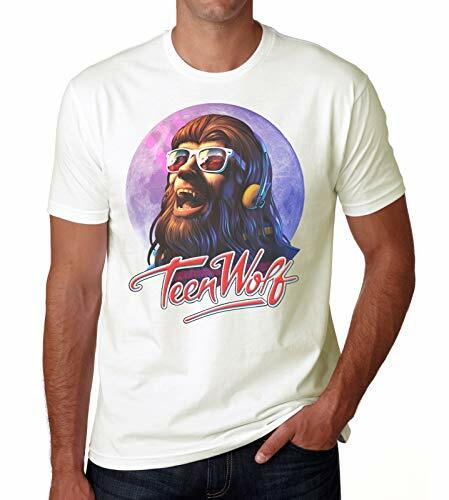 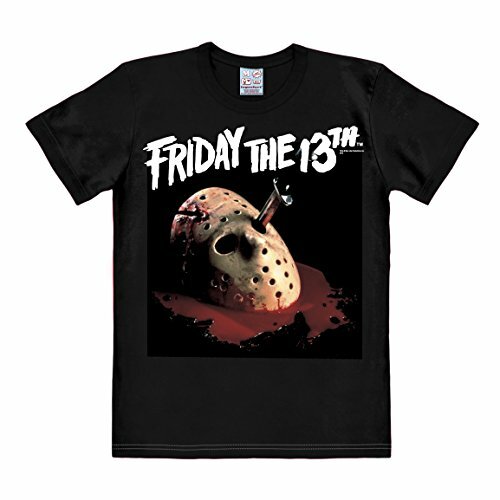 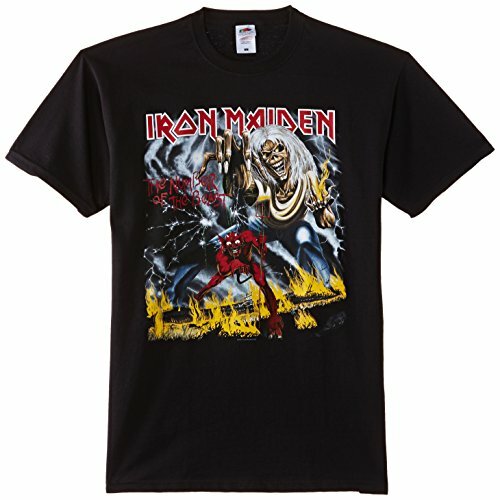 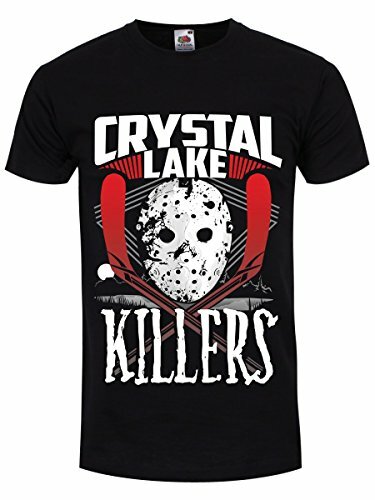 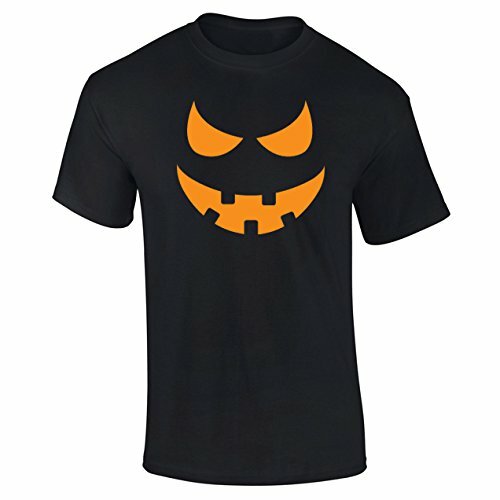 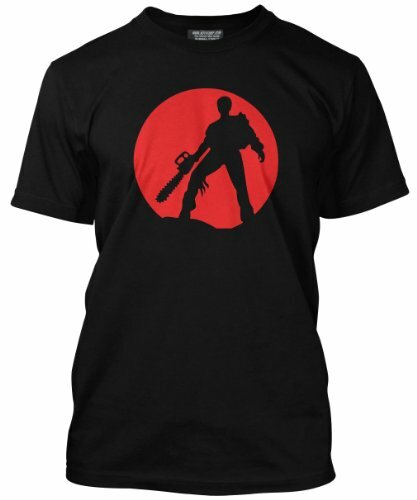 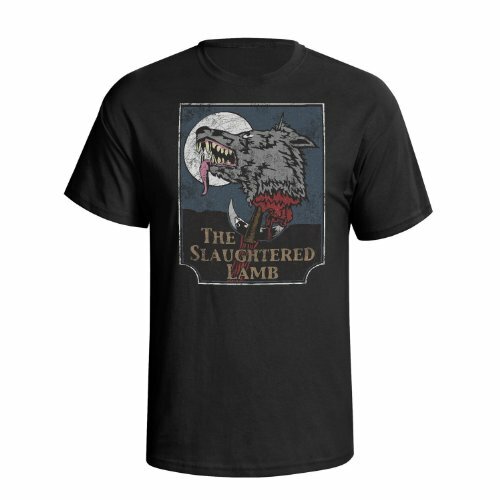 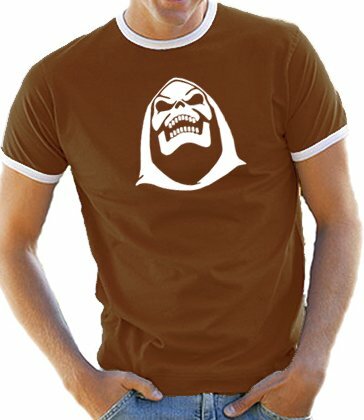 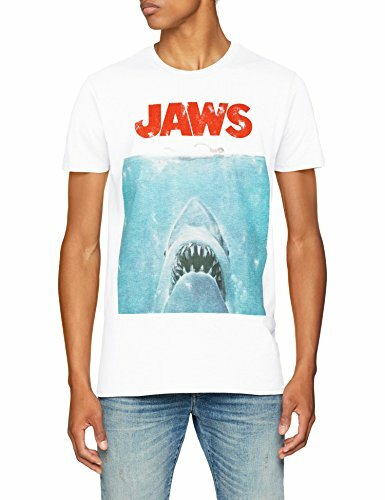 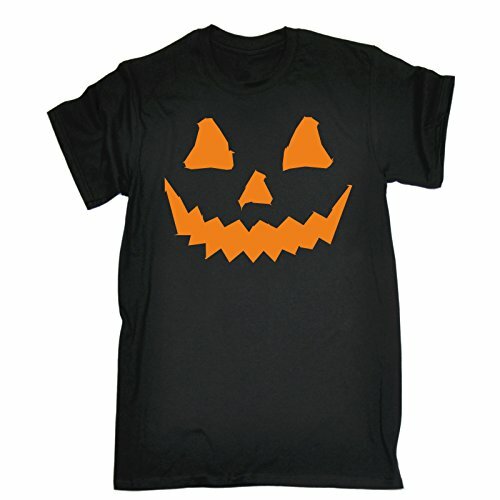 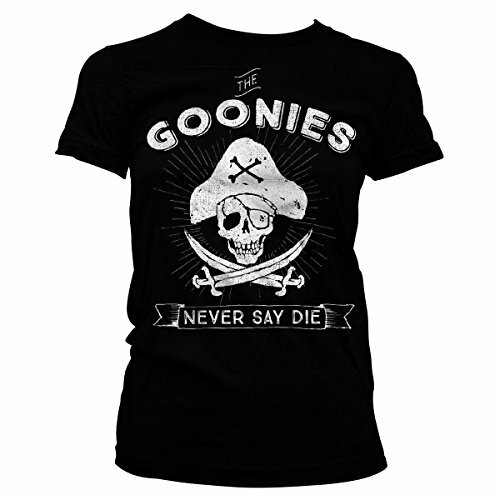 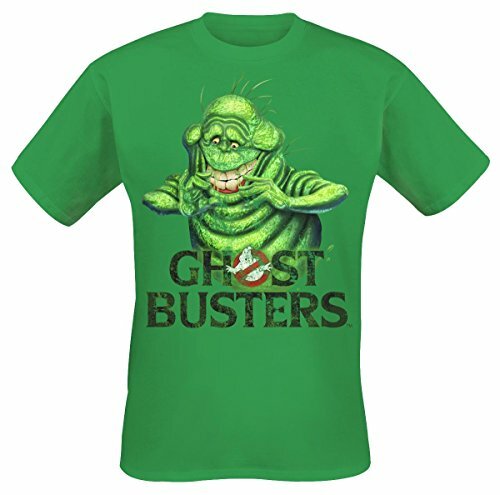 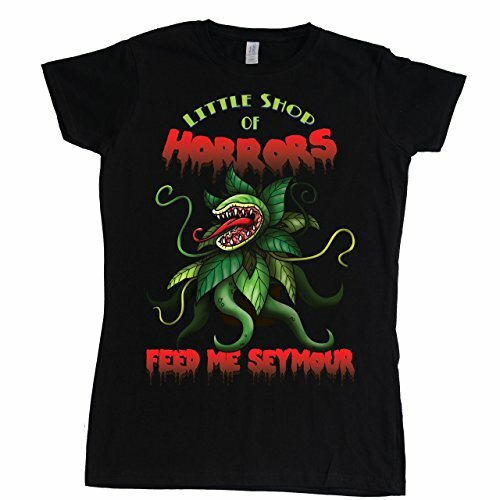 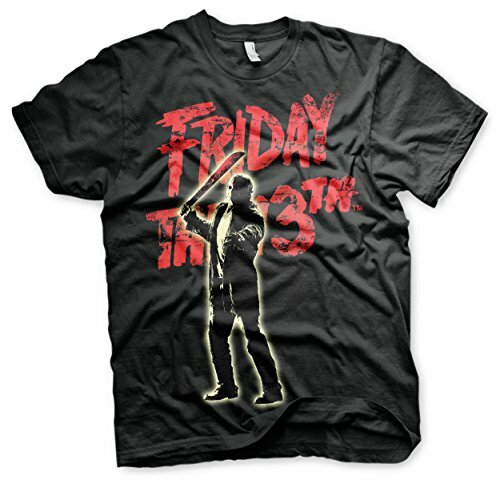 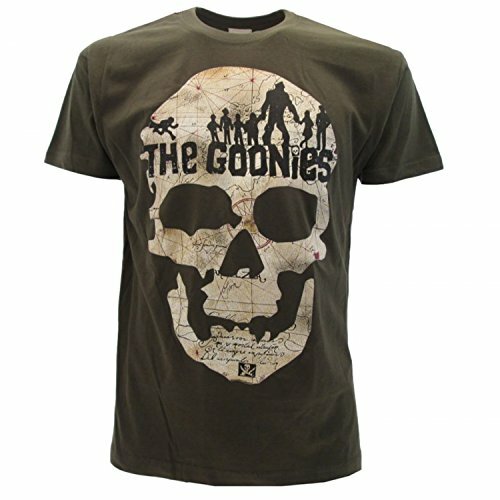 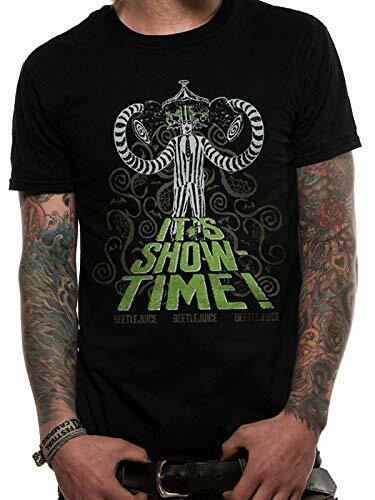 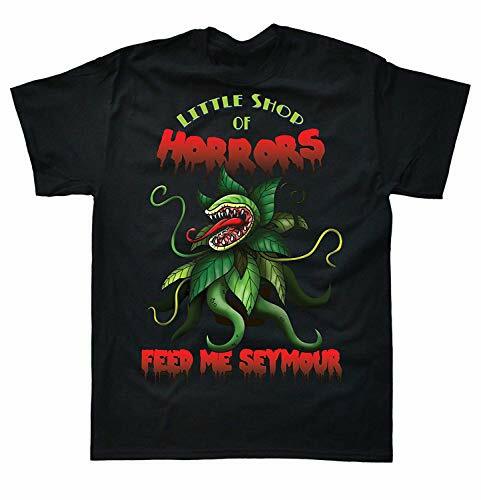 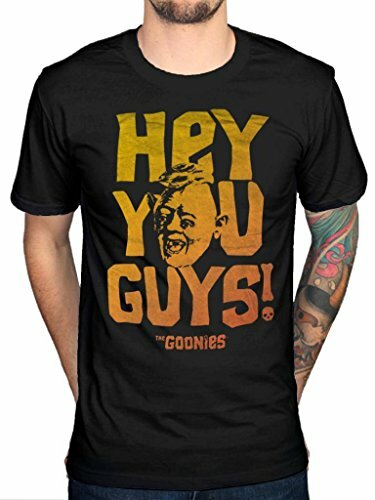 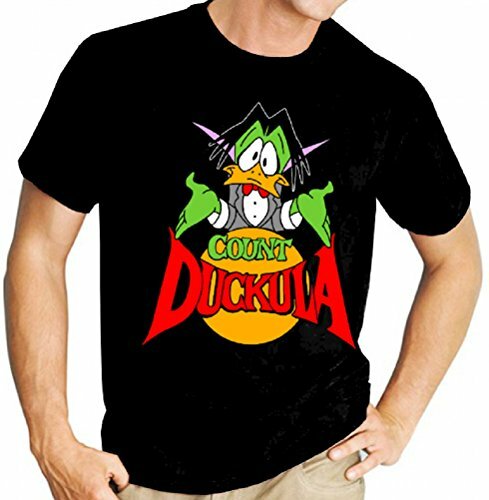 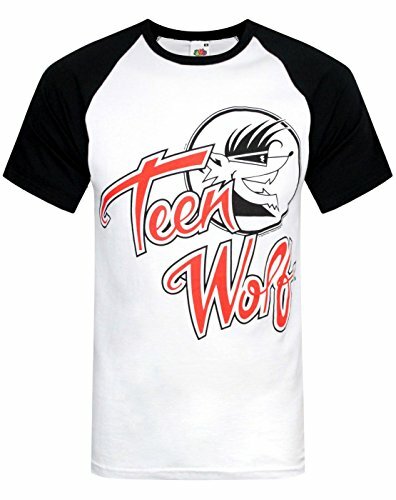 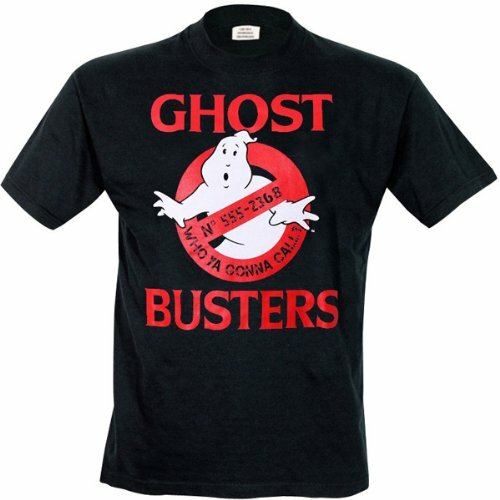 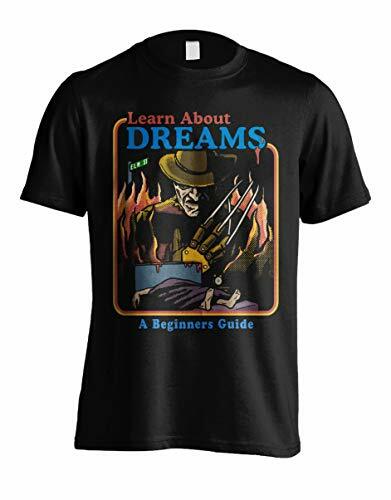 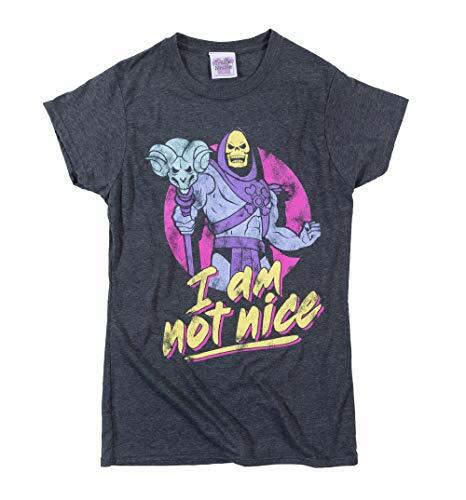 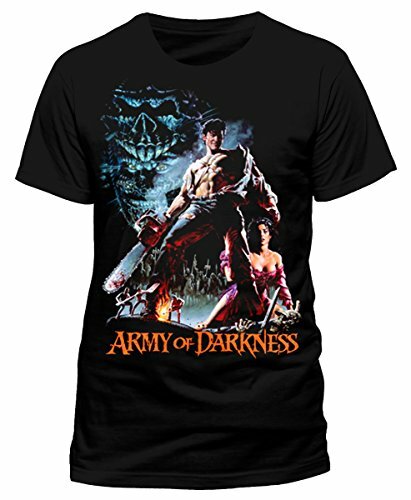 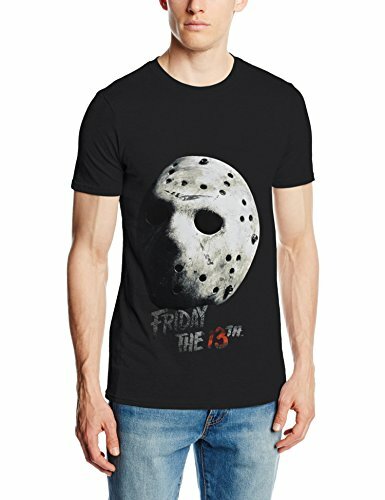 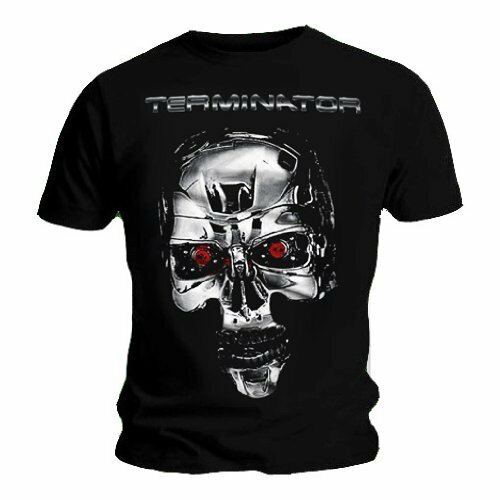 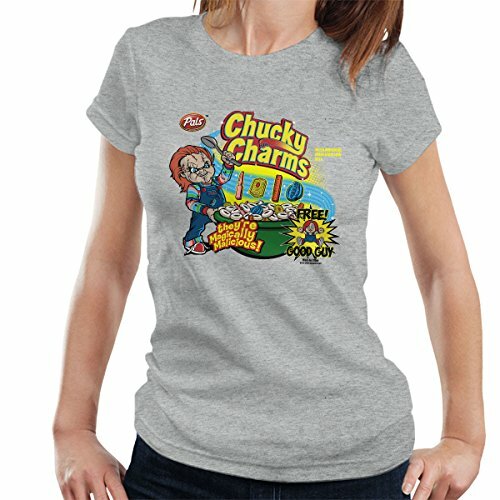 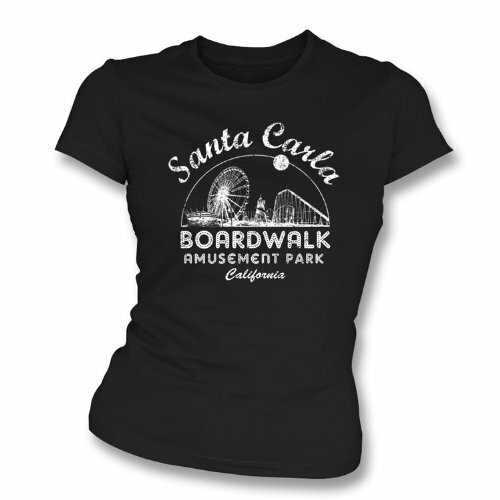 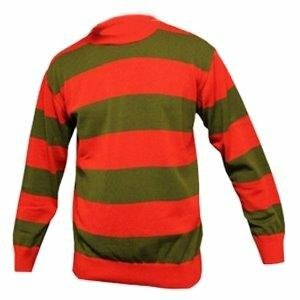 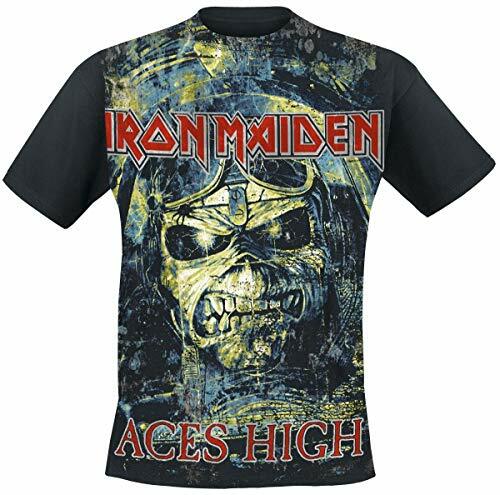 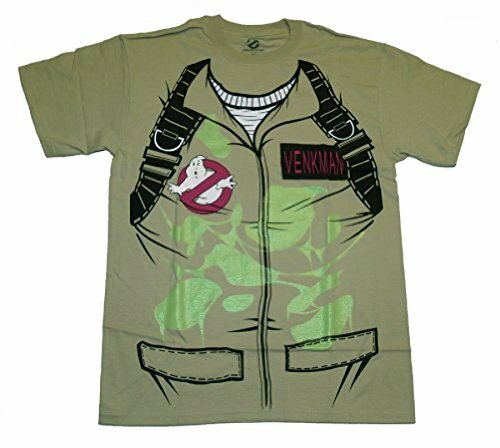 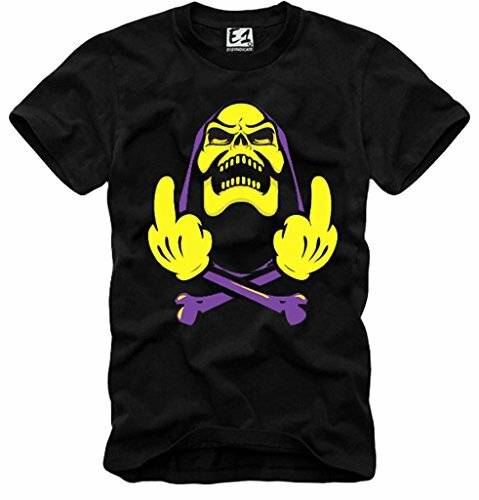 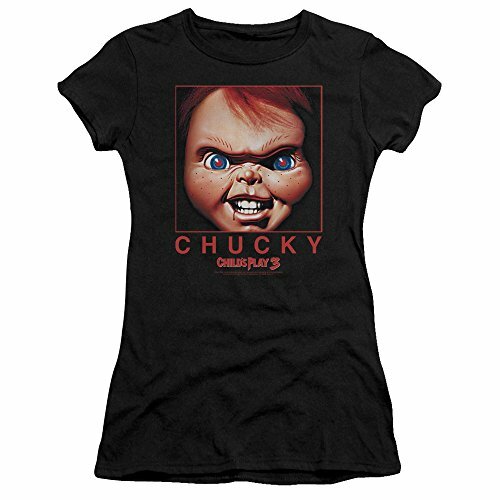 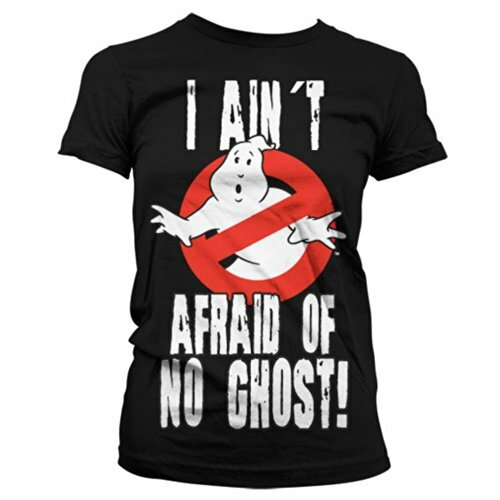 In this creepy clothing section, you will discover a wide range of scary tees featuring a retro 70s or 80s horror movie theme, and we've included lots of inspirational ideas. 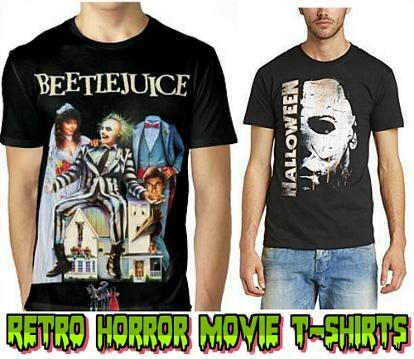 Classic film themes include Halloween, Friday The 13th, A Nightmare On Elm Street, Ghostbusters, Teen Wolf, An American Werewolf in London, The Lost Boys, Jaws, Michael Jackson's Thriller and many more. 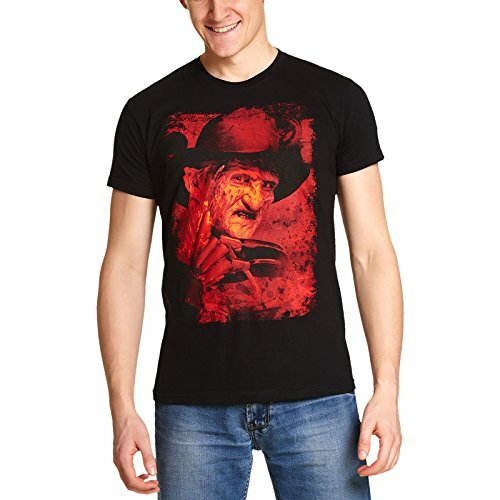 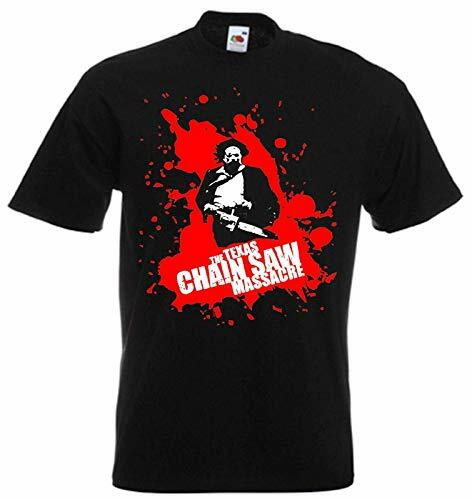 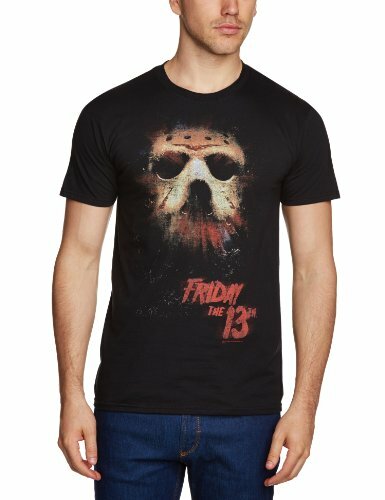 So whether you're looking for a Halloween T-shirt, or you simply want to celebrate one of the many classic horror films, you will find something suitably bone-chilling in this section. 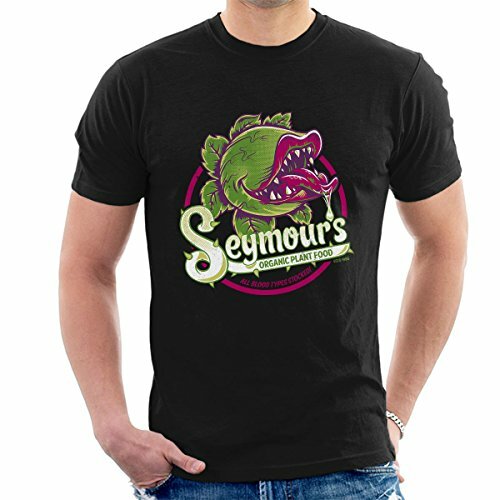 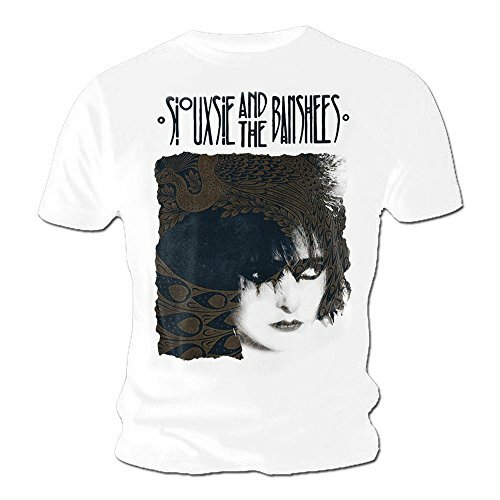 Simplyeighties.com is participating in the Amazon Associates and Redbubble affiliate advertising programs. 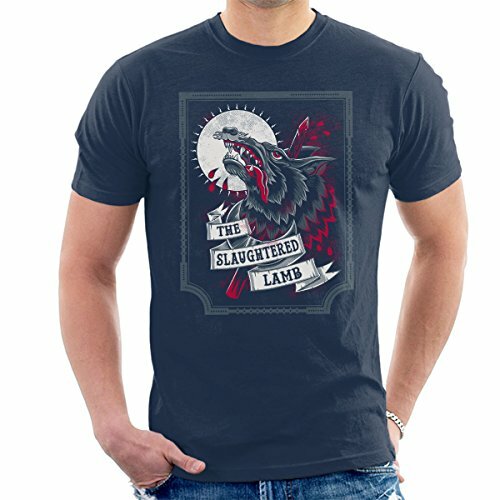 These are designed to provide a means for websites to earn fees by advertising and linking products at amazon.co.uk and redbubble.com.